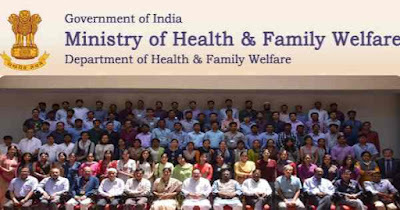 Ministry of Health & Family Welfare invites job application. This jobs is for the Consultant Posts. Candidate from the Pune will apply for this job. This is a great chance for interested candidates. Post Name : Consultant Posts. No. of Vacancy : Various Vacancies. 12th Pass and Basic Knowledge of Computer also for more details Please Check Official job link provided below. Age Limit : (as on 12.08.2018).